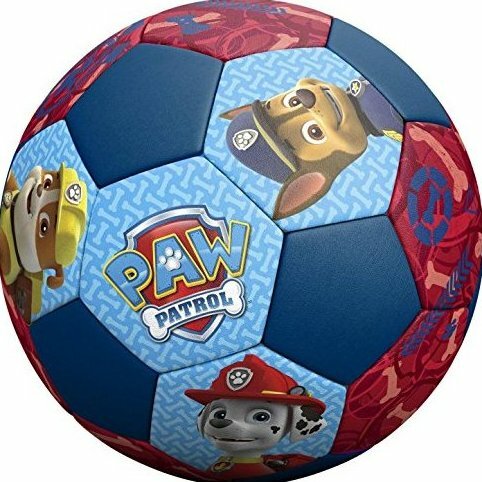 Encourages physical activity and the smaller ball makes for an easy grip for little hands. Features bright, colorful graphics. Great for indoor or outdoor play. Ships deflated; Pump not included.